LOVE the watermelon hearts! So cute. The first three photos totally made me smile! 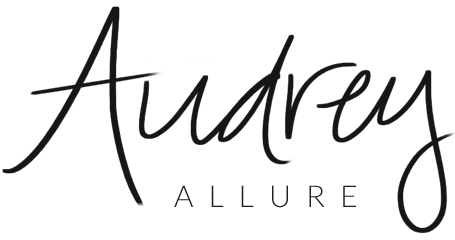 Great post- I love your Tuesday posts! Very sweet. My favourite picture is definitely the watermelons. 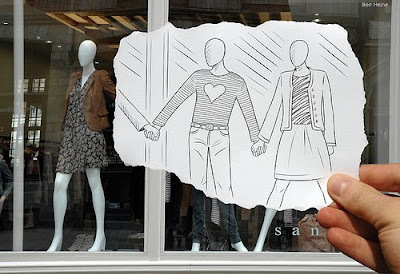 They are so adorable and very creative. aw, i love the sand castle! I love the one with the mannequins and the sand castle is my favorite! Amazing! 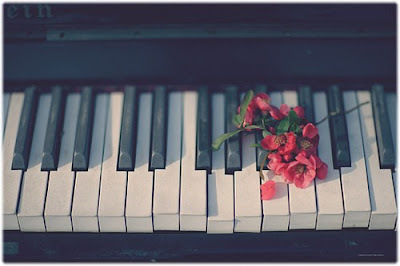 nice pictures and the piano one is so inspirational for me. I used to play but haven't in a long time. I need to get back to it!! 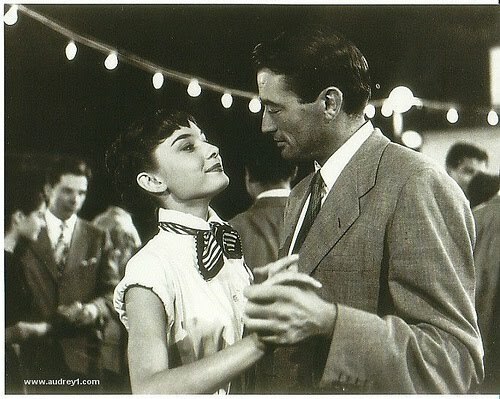 I like it so much Audrey!!! What an amazing sandcastle!!! Love it! Hi from Bali! 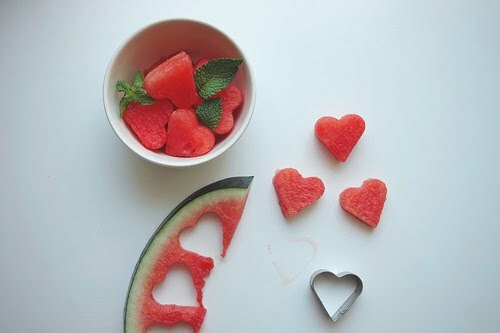 I'm having great watermelon every day and love that picture with the heart watermelons, how appropriate! Wow. 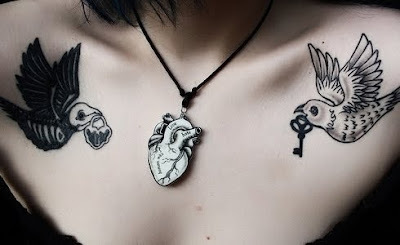 Those pictures actualyl left me...well, inspired! lol! I love the sandcastle thing, and the shop window? amazzzing... and of course audrey.. *sigh*..
Did you do the drawing...? 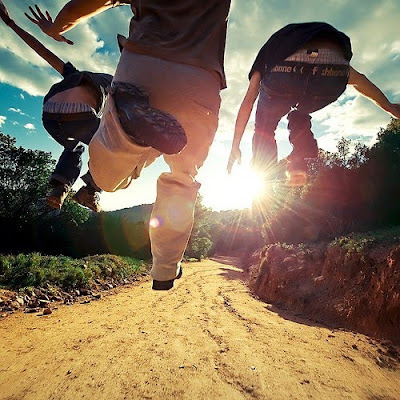 The best inspirational shot! *sigh! * Sandcastles and seahorses - two of my favorite things! LOVE the hearths from a melon! I love the picture with the mannequins. In fact they all make me feel happy. LOVE #2,3, 5, and 7.
heart shaped watermelon, that is perfection right there!!! the second photo is pretty rad too! Oh my goodness that watermelon and heart cutouts is my favorite picture. Too adorable. 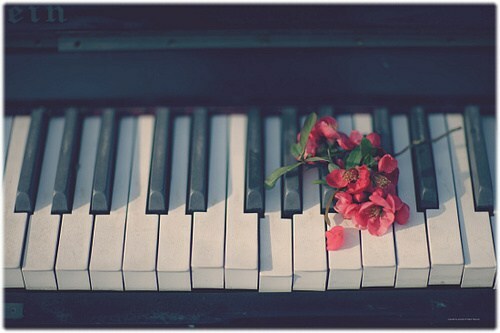 love the piano one! great post! So, so cool! 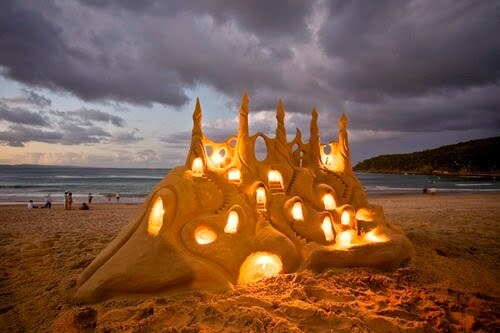 That sandcastle is amazing, could I live there? XO! 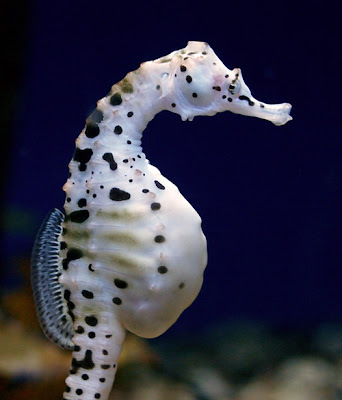 2) is that seahorse pregnant?? 3) I'm stealing that watermelon idea. Those watermelon hearts are so cute!! That sandcastle with the candles is creative. I would not have thought of that. One of my favourite inspiration posts EVER. That sandcastle is simple amazing!